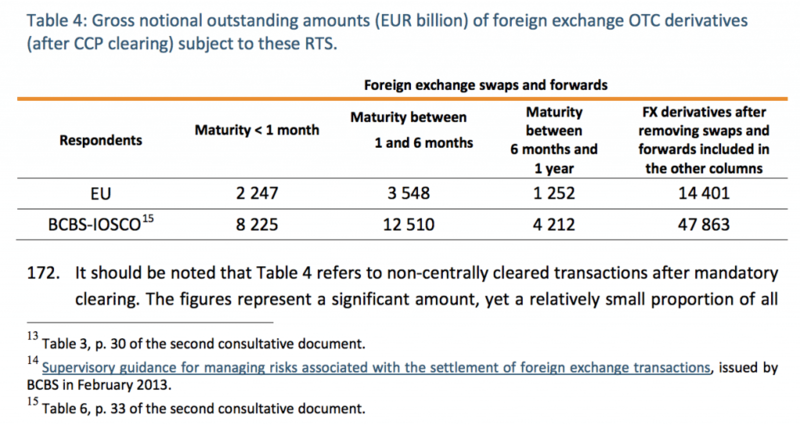 The European Supervisory Authorities (ESAs) finalize margin related details for non-CCP cleared OTC derivatives under EMIR. The group of regulatory agencies with authority over various parts of the financial system and markets throughout the EU, under the Joint Committee of the European Supervisory Authorities (EBA, EIOPA, ESMA) known together as the ESAs, have today published their final draft for Regulatory Technical Standards (RTS) which outline framework related to the European Market Infrastructure Regulation (EMIR). 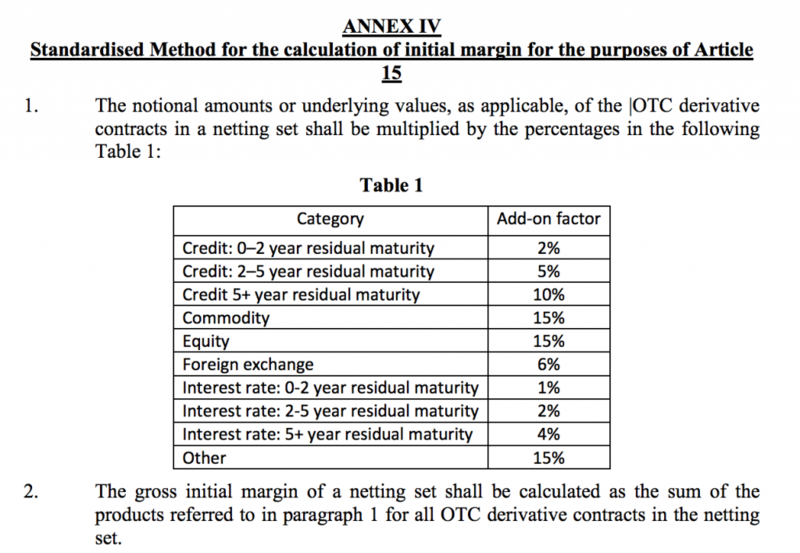 The publications included several documents as part of the update, and are aimed to cover the risk mitigation approaches related to the exchange of margin collateral to cover exposure that arises from non-centrally cleared derivatives (i.e. traded over-the-counter ) in OTC markets. The ESAs also detailed the criteria related to intragroup exemptions and outlined the definitions of practical and legal impediments to the prompt transfer of funds between counterparties, according to the press release. Overall the goals of the initiatives are to also mitigate any potential systemic risk and ensure alignment with international standards, from a larger perspective. 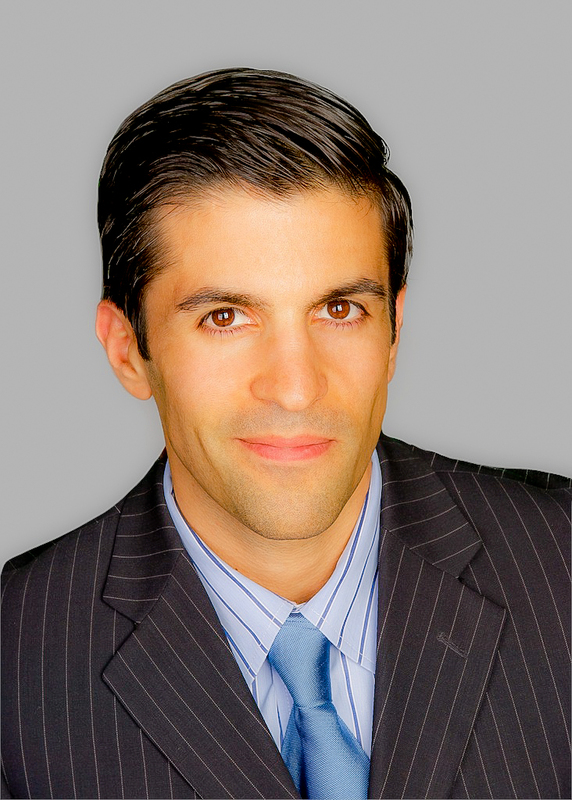 Eligible collateral for the exchange of margins, the criteria to ensure the collateral is sufficiently diversified and not subject to wrong-way risk, as well as the methods to determine appropriate collateral haircuts. The many pages of legal jargon and technical details will need to be reviewed and analyzed by firms’ compliance, legal, and outside consultants, with regard to requirements and any effect on related businesses.